Our Reconditioning Includes; Oil changeBrake cleaningDetail inside and out wiper blade inspectionMonster Mats Featuring Heated Seats, ABS, A/C, Automatic, Traction control and automatic post collision braking it as all the top safety features you need in a car today. 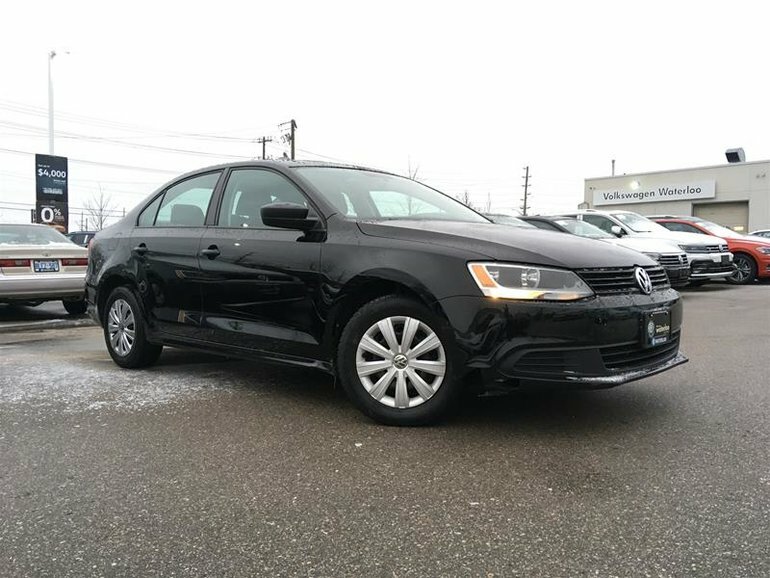 This Jetta was traded in on a new VW Jetta! As a Wolfsburg Crest Awarded dealership we have exceeded very high standards set by Volkswagen. To Volkswagen, Customer satisfaction is held to the highest regard. We don't have a 4.7/5 Stars on Google Reviews selling customers junk. We're successful because we treat every car like it is our own (because it is) and we want to make sure that you experience buying it is truly positively different than anything else you've had. Here at Volkswagen Waterloo we aren't about selling you A car, we're about selling you THE car you want. Come see why we're truly Positively Different. Price includes all applicable dealer fees, basic license transfer fee. Just add HST. View our full inventory at www.vwwaterloo.com. 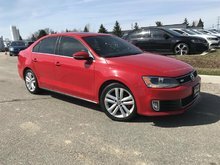 Interested in the 2011 Volkswagen Jetta Trendline plus 2.0 6sp w/Tip ?